This post is dedicated to my favourite winter nail colours – and to #TheWinterProject! 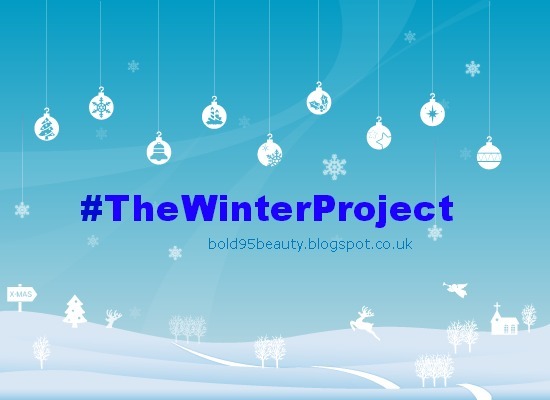 If you haven’t heard of #TheWinterProject it’s basically where some other bloggers and I will be blogging about our winter and Christmas favourites, every Tuesday until December 24th. For Week 1 we’re blogging about our favourite nail polishes. Not only do I love the colour, but the name just puts a smile on my face. The wide brush really helps with the three stroke method, the formula is a great consistency which makes the application super easy and the colour lasts and lasts. I can usually go a couple of days without this polish chipping – it’s so durable. This polish looks a bit dark to be considered pastel, but I promise that it only looks that way inn this picture, it goes on quite light. I found a link for you guys to get this polish here. What do you think of this nail colour? Would you get it? 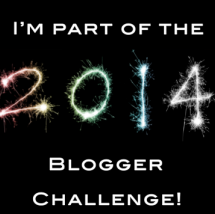 I’ll talk to you guys in the next post! *Yes, technically I know this post is a day late, but I just joined in on the party today. The other posts will be on time though, I promise. Browsing through the inter-webs I came across ‘Nail Art Society‘, a beauty box for nail art lovers. What is Nail Art Society? 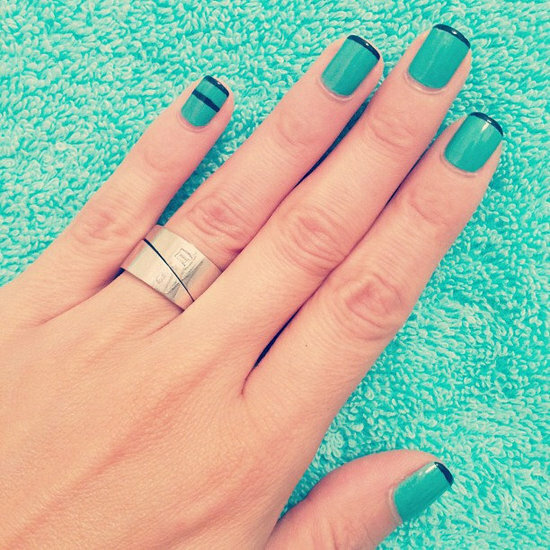 For those nail art fanatics out there, you guys like trying out new nail trends right? Well, Nail Art Society (NAS) makes it easier for you to do that. Going out and buying the tools, polishes and nail accessories at the sight of a new trend can be costly, but as a subscriber to NAS they’d provide you with these things every month for $11.95 plus S+H. What they say you can expect? Once you’re a subscriber you can expect your package to be delivered in the middle of every month. There’ll be professional tools, polishes and nail accessories accompanied with step-by-step How-Tos on how to create a particular look. Of all the nail tutorials you see on the internet, how far can the tutorials go if you don’t have the tools to create them? They want to provide you with what you need. NAS is apparently has been back in business since September since taking a break earlier this year to sort some things out sadly though, this service is only available in the US. Poo, I would’ve liked to have tried it. What do you think of this ‘beauty box’? 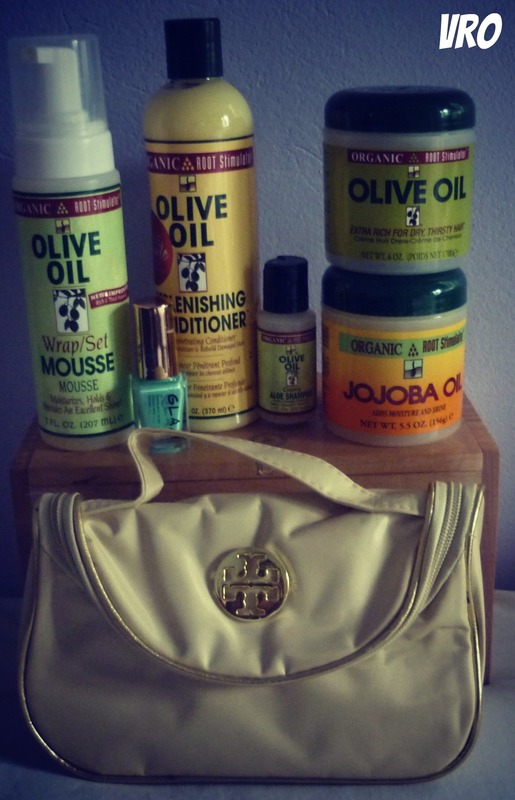 Have you every heard of a nail art dedicated beauty box? *Just a disclaimer, I wasn’t paid or encouraged to post about NAS. I just wanted to share a new find with you guys.